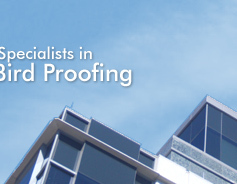 Bird-Stop®, a division of Murrell Trading Ltd are specialists in Bird Proofing. 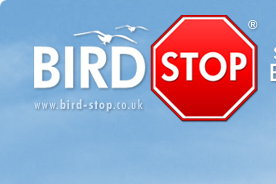 Bird Stop have experience in both selling and installing bird control products so you can be sure of a professional service along with technical advice to assist with getting rid of those pest birds. 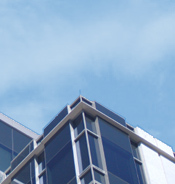 Bird Control Products include Bird Netting, Bird Spikes, Bird Repellents, Decoy Birds, Bird Scarers. If you are unsure of which Bird Deterrent to choose, call Bird Stop on 01273 462704 for advice. An Installation Service for bird control products is available, please contact the Bird Stop Sales team to book your Free survey.